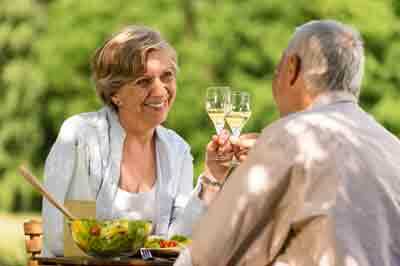 Wildwood is a destination with many reasonably priced family eateries and with very few fine dining restaurants. 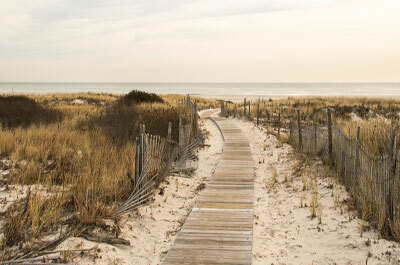 Discover all there is that makes The Wildwoods, one of America's most popular beach destinations for families looking for a reasonably priced summer vacation with plenty to do. 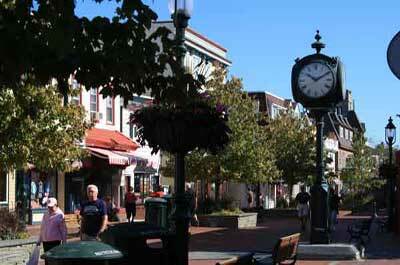 The Wildwoods are made up of three communities, Wildwood, Wildwood Crest, and North Wildwood. 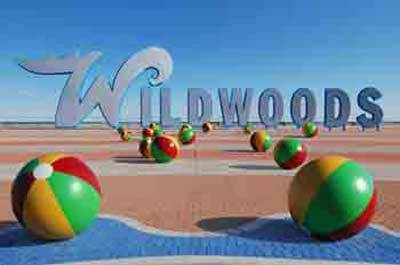 Wildwoods major attractions include; It's free, Five miles of powdery, white sand beach; Two Miles of Boardwalk with amusement piers; The Wildwoods Oceanfront Convention Center; Wildwoods famed Doo Wop architecture and the Doo Wop Museum. 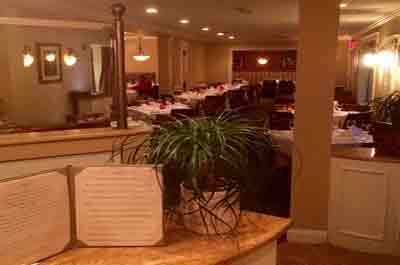 Open year round, Alfe's is popular with locals and visitors who enjoy well prepared traditional Southern Italian food with "Old World Italian" ambiance. 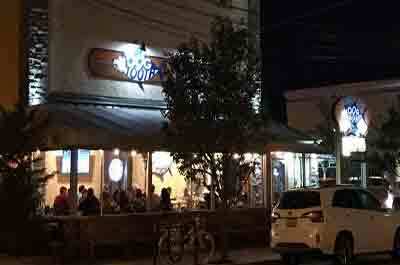 This is not your typical Wildwood Hoagie joint with dated do wop architecture. 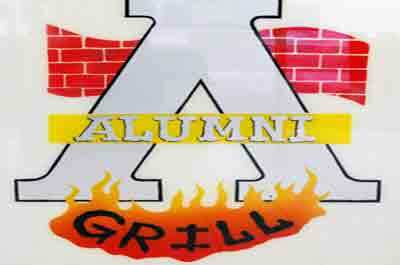 Serves a creative menu of burgers, sandwiches and cheese steaks. 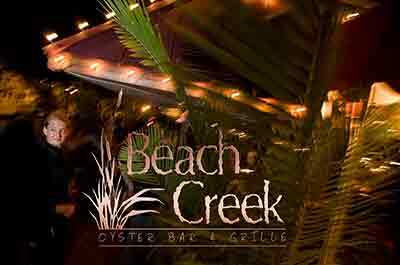 Popular with diners who enjoy fresh seafood with a scenic waterfront setting and a vibrant bar scene. 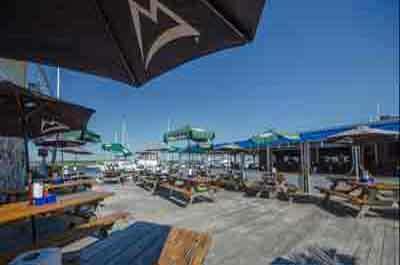 A popular Wildwood eatery with scenic waterfront view, good drinks, and for reasonably priced food. 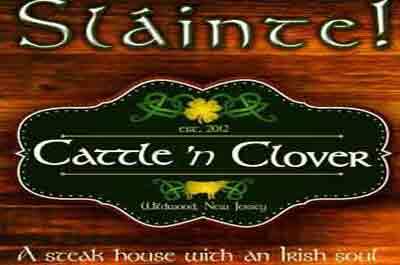 Offers Irish pub style atmosphere with live Irish entertainment, good drinks, and good food. 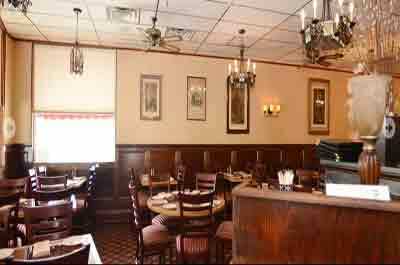 Popular with diners who enjoy a more upscale ambiance compared with other Wildwood "touristy" casual family restaurants. 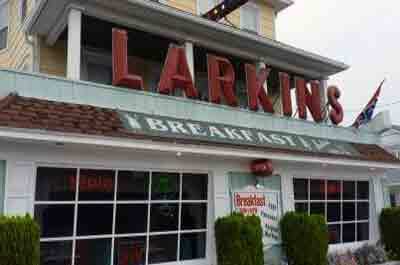 Popular with budget conscious diners who enjoy well prepared traditional American breakfasts at a reasonable price. 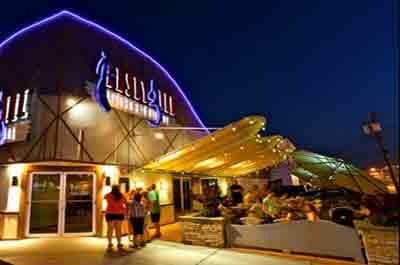 One of the top Italian restaurants in Wildwood. 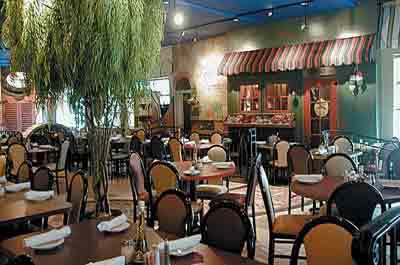 Serves well prepared traditional Italian dishes using fresh ingredients. 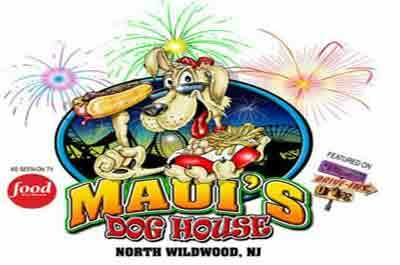 One of the best in South Jersey hot dogs serves a pizza bread-less version of the Italian hot dog. 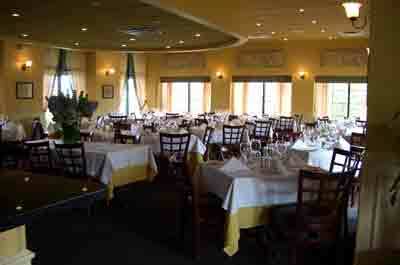 Popular with families who enjoy well prepared red sauce Italian dishes served in large portions. 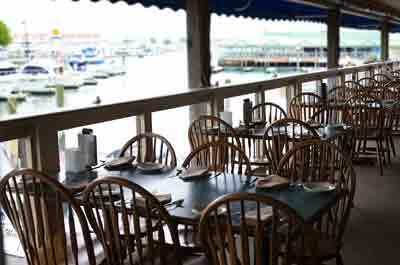 Schellenger's is a landmark Wildwood seafood restaurant with character. 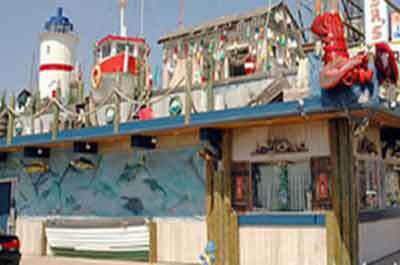 A casual, Jersey Shore restaurant with a full service bar, live entertainment, good food, and great waterfront views. 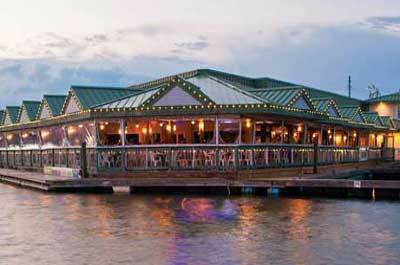 Great waterside dining with a scenic view with two restaurants in one location: The Crab house and 2 Mile Restaurant. 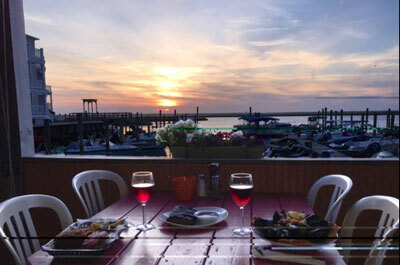 One of the best places in Wildwood for a waterfront casual dining experience by sitting back and watching boats pass by while dining.